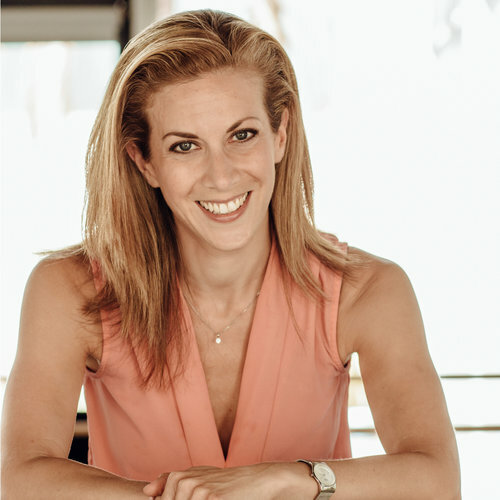 Nikki joins the IAB from her previous role as Head of Musical Theatre at Cambridge Performing Arts (BodyWork Company Dance Studios). Robert Foley joins us from a busy schedule as guest teacher at Urdang Academy, Mandy Ellen Performing Arts and Trinity Laban in London, where he taught Technical Jazz, Musical Theatre Jazz, Conditioning, Active isolated flexibility (Stretch and injury prevention), Choreography, Partner Work (Jazz Pas De Deux). Justine is originally from Bristol. She trained at Laine Theatre Arts, where she gained her teaching qualifications with the Imperial Society of Teachers of Dancing and Laine Theatre Arts Diplomas both as dancer and teacher. Raymond has been teaching at a range of performing arts schools around London for 8 years, working with young people (including Matilda and Thriller Live cast members) to full-time students in professional training, as well as current West End performers.